21 Kawaii make MY day! 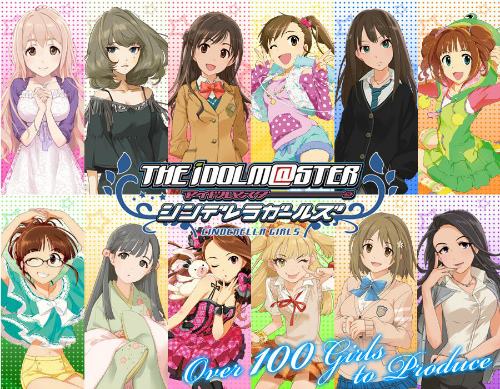 2014年4月5-6日，灰姑娘舉辦第一次獨立演唱會THE [email protected] CINDERELLA GIRLS 1st LIVE WONDERFUL [email protected]! !